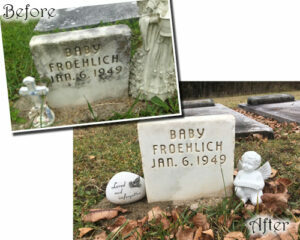 Short Business Description: Compassionate and reliable grave care services. Short Business Description: We are client centered and try to make everyone feel like they are part of our family. We work with the homes our clients are at to ensure they are getting the best care they need.